Results are in and you’re heading to London for university. You will be joining 400,000 other students who call London their home and over a thousand who are part of LUCA. As you’ve found this website, chances are that you are keen on getting involved in athletics and running. 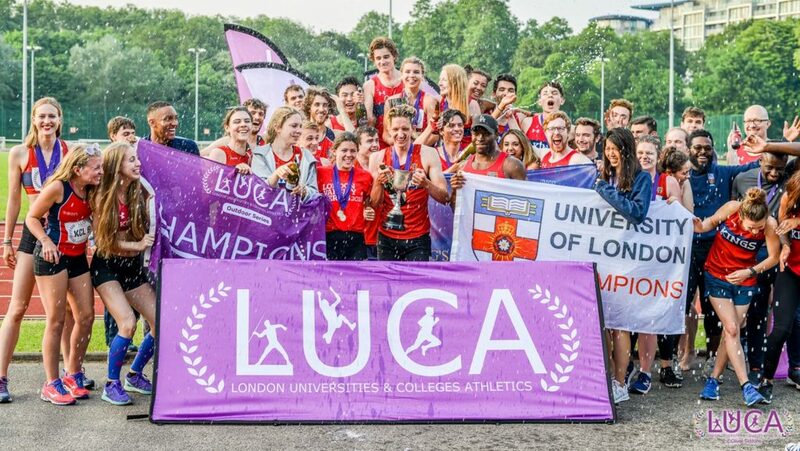 Whether you are a seasoned competitive athlete or a couch potato aiming for their first 5K, read on to learn about our growing community of 22 university athletics clubs and the services we offer. LUCA is the home of university athletics in and around London. We are federation of 22 affiliate clubs and act as a ‘mini governing body’ for the sport at universities in London. We are run by volunteer students and alumni from across our affiliate clubs. We organise the competition programme, host special events, put on training courses and work to develop our affiliate clubs. Does my uni have a club? Most universities have an athletics, running and/or cross-country club. Check out our list of members here. If your university is not listed, they may still have a club which is not affiliated with LUCA yet. Ask your student union and check out freshers fair. If you belong to a college of the University of London you have access to the University of London club. However, if your college also has a club, look there first. Do I have to register with LUCA? Yup. To compete for your university at a LUCA event you need to be registered. It’s quick and easy and gives you access to exclusive discounts and benefits. 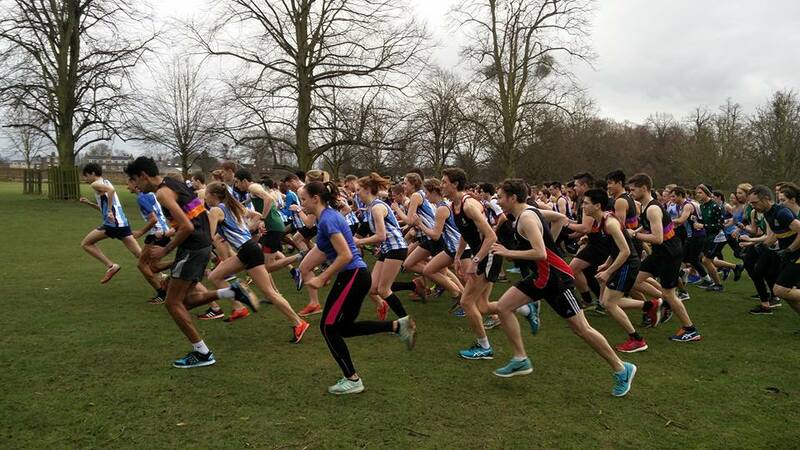 Previously known as the ‘LCL’, the LUCA Cross-Country League is a 5-stage league held across autumn and winter terms. Every race is held at 3pm on a Wednesday at a different park in London. You only need to register once on the LUCA website to receive a unique ID Number. When you cross the finish line, you receive a token with your finish position on it. Take that to the results desk and give them your ID number. Individuals score points based on their finish position, which contribute to their place in the individual standings and the clubs standing. 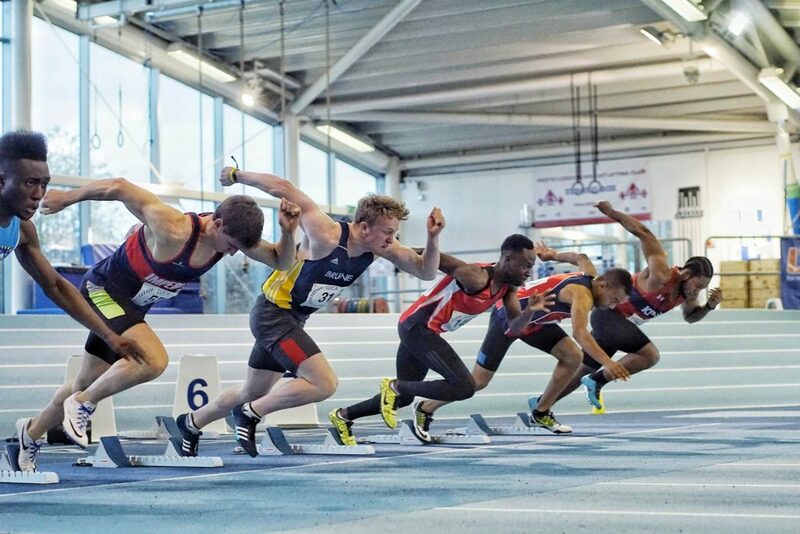 The indoor championships take place on the 25th November at Lee Valley. This event also includes the University of London Indoor Championship and the United Hospitals Championships. The outdoor series is a three-stage track and field league held across March-May. Each meet is held at a different track in London. Athletes pick up points in a ‘diamond league’ format, with points also contributing to their club total. The athlete with the most points in each event by the end of the final wins gold. The club with most points overall wins the series championships. Theres lots of extra ways to get involved in the LUCA community. Why not write an article for the website? Submit a recipe for the new ‘LUCA Food’ pages? Train to be a coach or official? Join one of our organising committees? Become a member of our alumni club, Motspur AC? All details will be released over the next month. Lastly, should know that this is an incredibly exciting time to be doing athletics at university in London. There is a real ‘buzz’ about the sport at university level in London right now and we hope you will feel that too when you join in September.